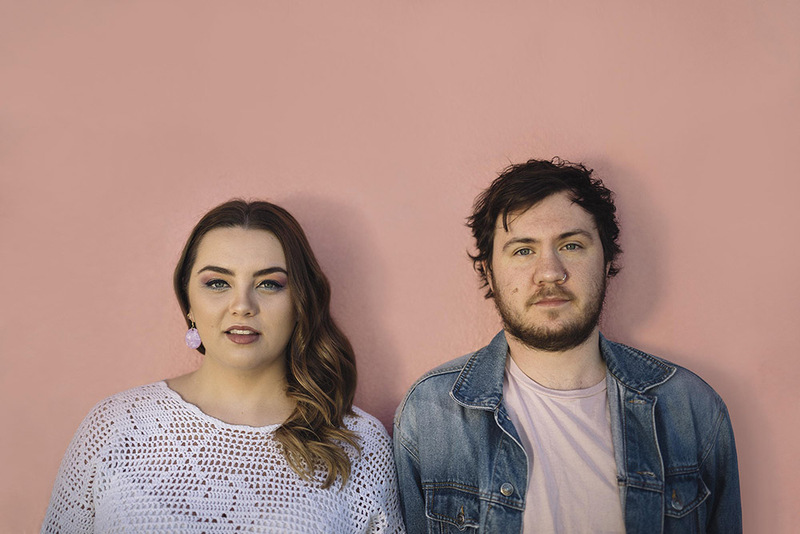 LUNALI, made up of QUT Alumini Natalie Horton and Luis Mateer, debut their ElectroPop sound today with “Chemistry’. This track features a glimmery pop melody over an infectious dance drum beat that draws from some of the most exciting pop sounds past and present. “Chemistry is something we’ve been working on for a while now. We’re so excited to share what we hope will be a summer hit for all your party playlists.” – Natalie Horton, Lead Vocalist. Having just signed to Vermilion Records, LUNALI’s next point of business is releasing their EP, The Pastel Collection, due to be released in 2019.